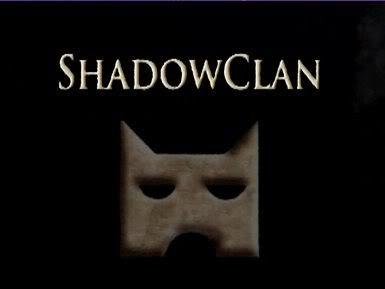 ShadowClan is now updated! 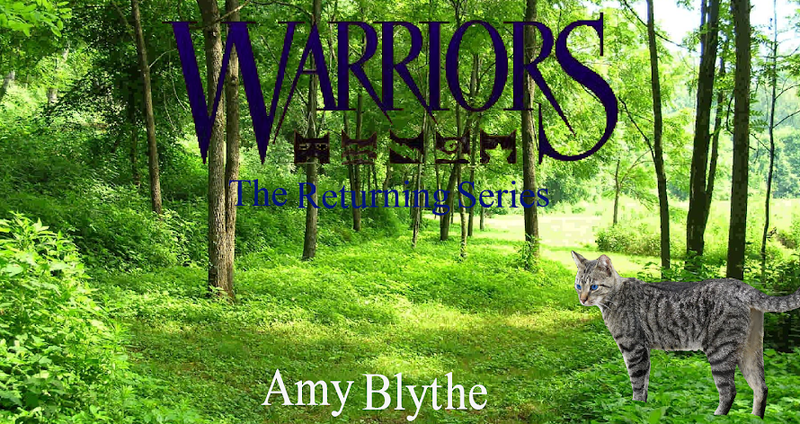 You'll find pictures of all the ShadowClan cats on the Allegiances page! Now, I know what you all are thinking "Get writing the actual BOOK, Amy!!" And I WILL, but wouldn't you rather have it be really, really good before I post it up here? So that's what I'm doing. I'm making sure the next chapter is SUPER good before I post it. :) Just thought I'd let you all know.